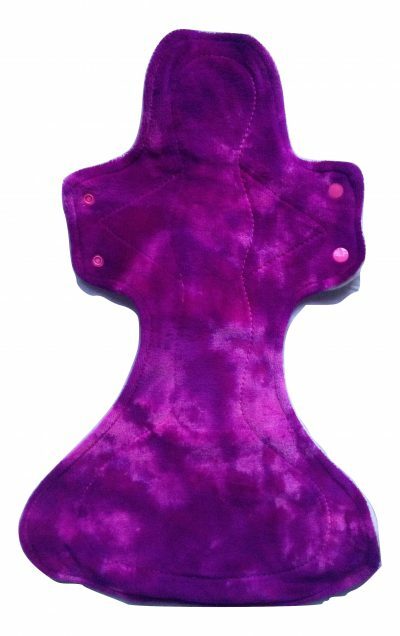 Pads made of cloth are so much more comfortable than disposable pads. They really are worth a try! Ours are either topped with manmade fibres or natural fibres. 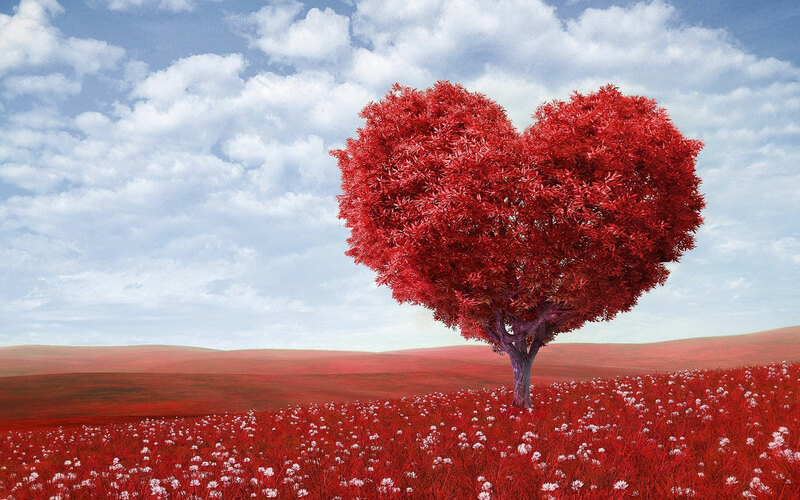 The natural fibres are bamboo, silk, or cotton which are generally regarded as more breathable. The manmade fibres are plush and fleece which are regarded as more stain resistant. The centres of the pads are all made from natural absorbent fabrics (except Zorb which is a mixture of natural and microfibre fibres). The backings range from the manmade PUL and fleece to natural wool to some of our pads which have no backing. 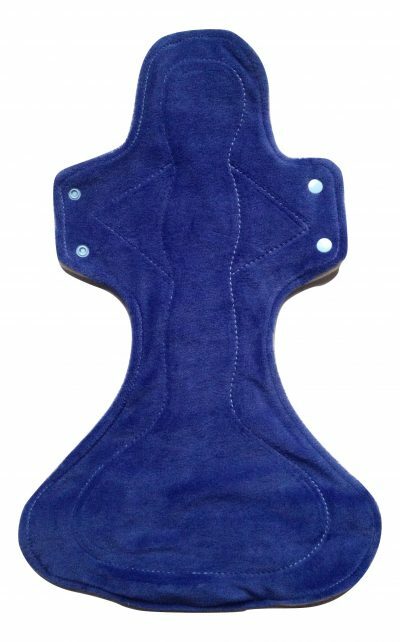 We recommend that buyers try a range of pads to see what suits them best! 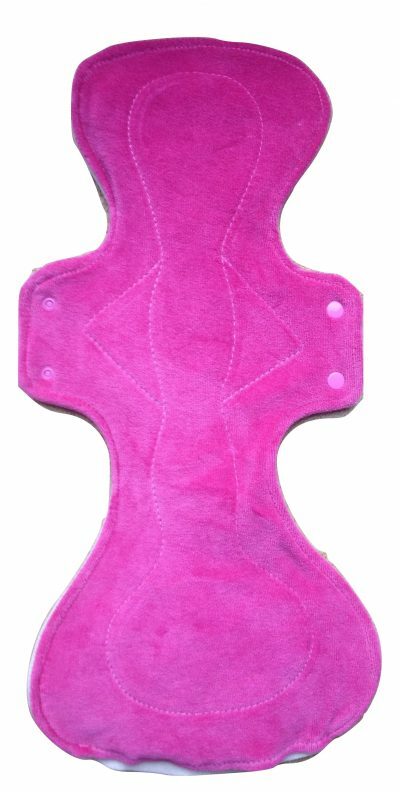 To select pads from our store use the check buttons on the left. 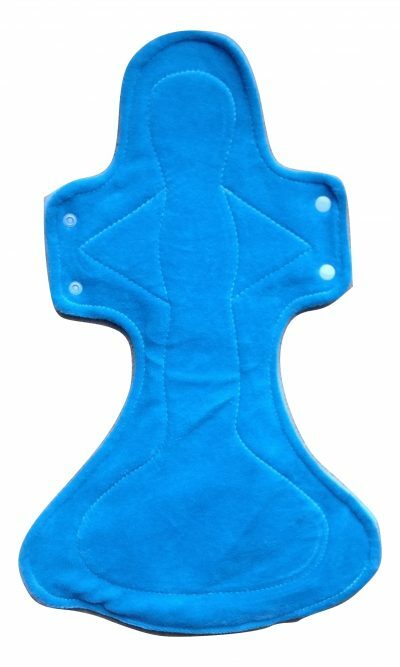 You can first choose the use of the pad you want for example for heavy or pantyliner or for postpartum. 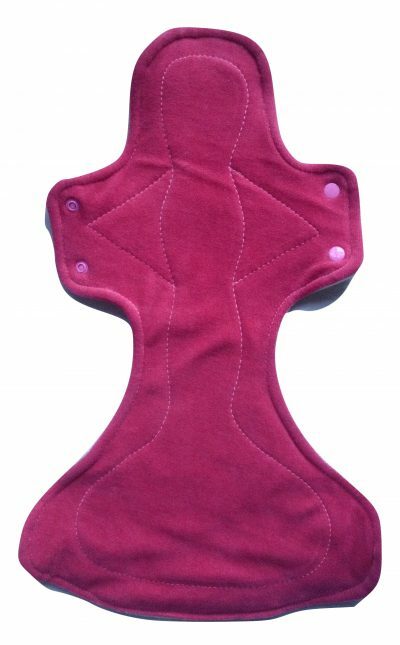 Then choose the length and so on until you bring up a selection of pads to choose from, that meet your requirements. 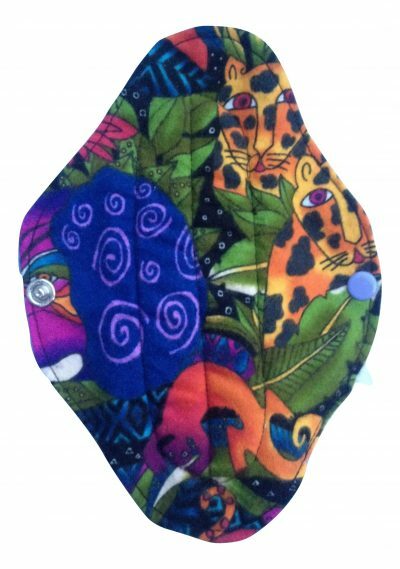 All our pads are made by work at home parents or in small cottage industries. 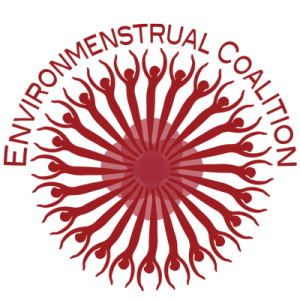 We regret that we cannot supply menstrual pads to customers in the USA due to FDA regulations. Please note that some pictures may show more than one pad to show the range available but only one pad is for sale unless otherwise stated. 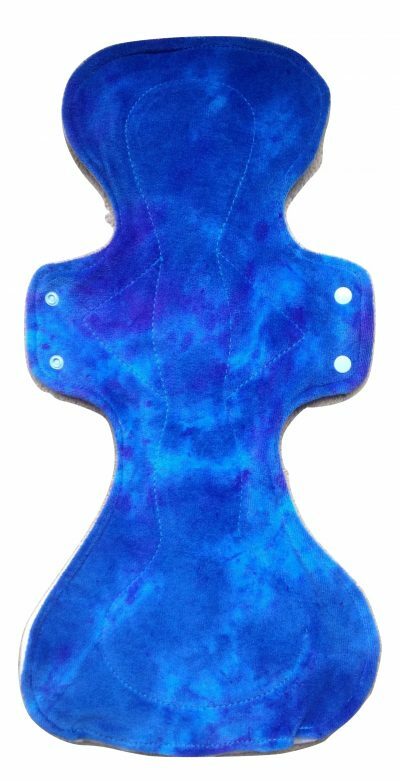 The colour and pattern on a pad may also vary slightly from that pictured as pattern placement and dyeing of individual pads can vary. Colour can also vary slightly from what you see on your screen either due to lighting when photographed or the way your monitor shows colour. 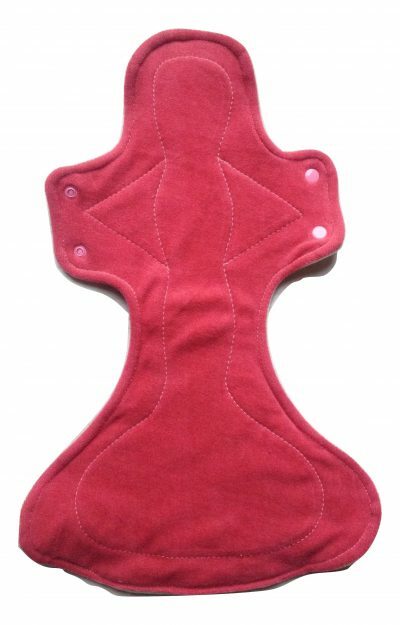 Lastly cloth sanitary pads with length including a half inch will be included in the next size up for simplicity. So 9.5 inch pads will be included in the 10 inch pad section.